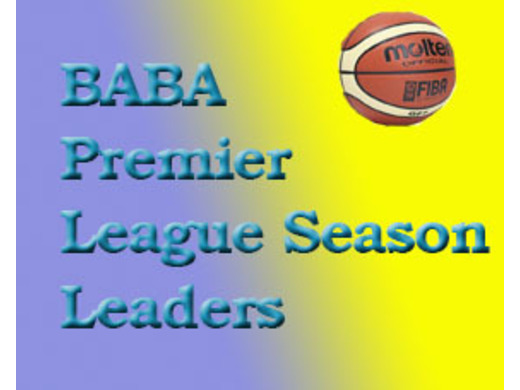 Welcome to the Barbados Amateur Basketball Association 2019 Season. 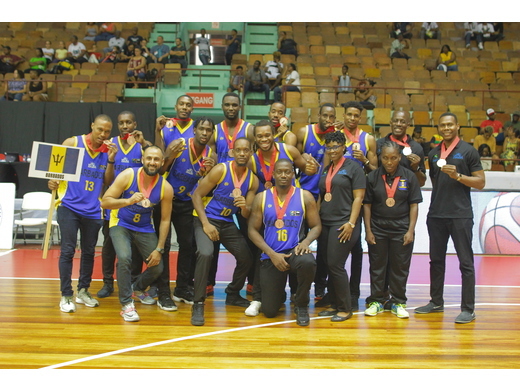 This site is devoted to bringing you all the news about basketball in Barbados. BABA was founded in 1934. 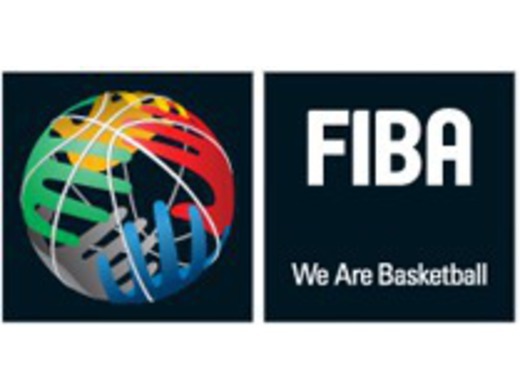 Its primary objective is to promote, supervise and govern the playing of amateur basketball in Barbados as stipulated by the FIBA. In addition, to its local obligations, the BABA has the responsibility of preparing the male and female national teams, to represent the island at any regional or international tournaments. To be eligible to represent the island, players must be Barbadian nationals or the product of Barbadian parentage. 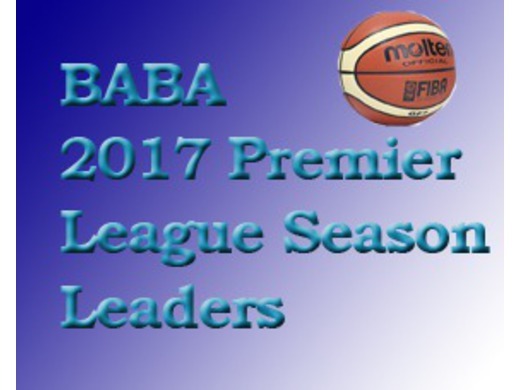 The BABA was formally recognized by the International Basketball Federation (FIBA) in 1962 and joined the Caribbean Basketball Confederation (CBC) in 1981.